Services & Support - Ambit Technologies, Inc.
We understand that you can’t conduct business if your POS system is not working. That is why we offer 24x7x365 technical support. Ambit Technologies delivers integrated POS and payment processing solutions that meet and exceed the regulatory standards for PCI compliance. Is your business transitioning from an old POS system or electronic cash register? Ambit has the expertise to convert all of the old data into your new POS system so that you do not lose important historical data. We handle POS system installation from start to finish offering no hassle, worry free set up. Work with our web development team to develop an online presence for your business. From online ordering to web stores, we have solutions that will create ancillary revenue for your company. Having POS integration issues? Our team of experts can integrate point of sale hardware and software so that your entire POS system works seamlessly. Ambit Technologies offers POS System configuration capabilities. Work with our team of experts to design a POS system that meets your exact needs. With a seasoned team of in-house developers, Ambit can customize a POS solution to meet the needs of how you do business. Trust our world-class team of point of sale experts to handle all of your technical needs. We understand that you can’t conduct business if your POS system is not working. We offer 24x7x365 technical support. If your system fails or you have a significant issue with your POS system our technicians are ready to address any issues around the clock. POS system training at your facility or visit our POS showroom is available at your request. We offer the ability to stock replacements units in our headquarters facility. If your POS hardware fails, we can ensure a replacement unit is in place within 24 hours. We’re constantly updating our documentation and knowledge base to help you quickly answer your questions. As a customer under a Depot Maintenance Plan, you will have priority response from our technical support, unlimited phone and hardware support during normal hours and unlimited emergency support after business hours. As a customer under an On-Site Maintenance Plan, you will have priority response from our technical support, unlimited phone and hardware support during normal hours and unlimited emergency support after business hours. 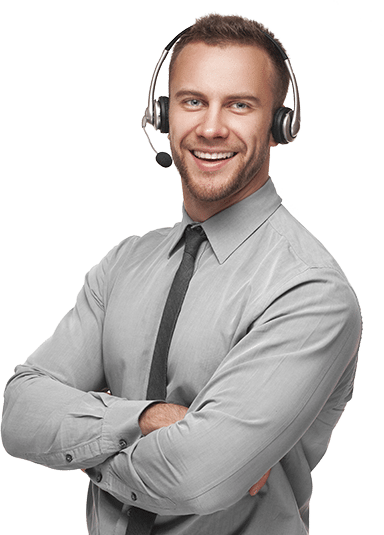 As a customer under a Phone Support Maintenance Plan, you will have priority response from our technical support and access to unlimited phone and electronic support during normal hours and unlimited emergency support after business hours. Need Immediate Assistance? Connect with one of our world-class technicians.